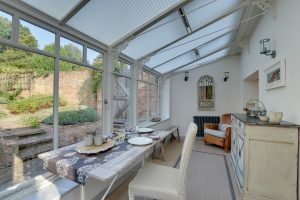 Looking for a romantic getaway for two, a short break with friends or a holiday for all the family? 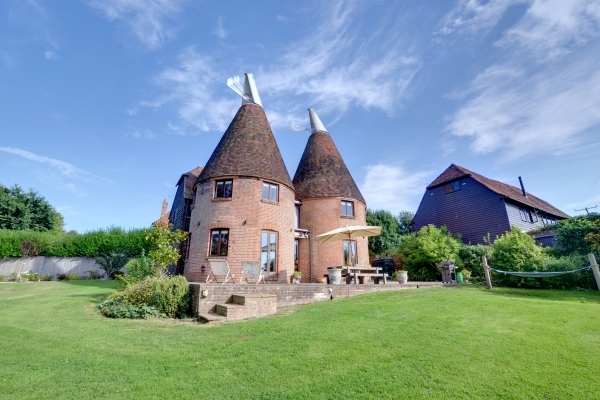 From fisherman’s cottages and seaside houses to country cottages, barn conversions and oast houses, the team at Kent & Sussex Holiday Cottages will be able to find you the perfect holiday home. 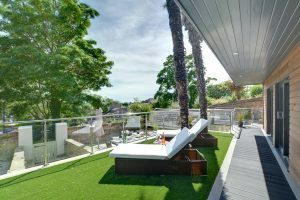 With over 250 self-catering holiday properties across the two counties, from the beautiful countryside to the dramatic coastline, you are bound to find something to suit. 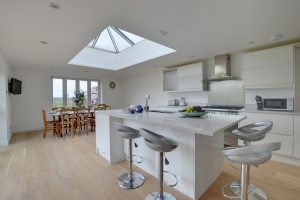 Stunning contemporary interiors, fabulous seaside pads, lovingly restored period cottages, properties with glorious views of the countryside or sea, Kent & Sussex Holiday Cottages have them all! Take a look at the website, email or call us to start planning your escape now……. Looking to invest in a holiday property or have an outbuilding to convert? Then get in touch and we can help you get the best return on your investment.